Championship – Raw Thrills, Inc.
(Chicago, Ill. October 27th, 2015) – The 2015 Big Buck World Championship took over the Chicago Hard Rock Cafe on October 23rd-24th and made groundbreaking moves in the eSports industry by raking in over 200k views through the epic two day arcade gaming event. 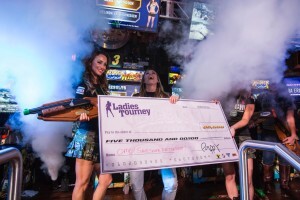 ESPN reporter and TV/radio personality, Sarah Spain and player favorite Dave Snipes, crowned the 2015 Big Buck Ladies and World Champion LIVE on Twitch TV. “This year’s event set a new bar for participation and viewership, it’s a new form of entertainment and it’s definitely worth watching!” said George Petro, President of Play Mechanix. Sara Erlandson blew the competition away for the fourth time in her Big Buck career, making her the one to beat in 2016 and earning her over $19,000 in lifetime winnings. Trev Gartner made Big Buck history, being the first ever two-time World Champion for Big Buck HD. 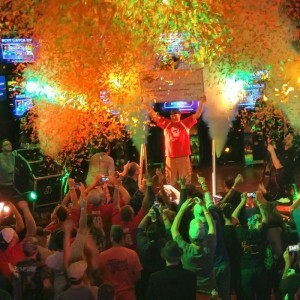 Over two hundred thousand people witnessed a Twitch TV first, an arcade gaming event bringing in hundreds of thousands of viewers for the first time ever. With a prize pool of over $75,000, the largest prize pool to date, players earned more money and made memories to last a lifetime. Keep up to date on the latest Big Buck Hunter World Championship news by visiting www.bigbuckhd.com. Big Buck HD is the first-ever 1080p high definition arcade video game and was created by Raw Thrills and Play Mechanix, developers of coin-operated interactive entertainment products. Combining the best of the companies prior hits, Big Buck Hunter Pro and Big Buck Safari, Big Buck HD offers enhanced graphics as well as new challenges, awards and tournaments. Big Buck HD arcade games feature online connectivity, allowing players to track scores and compete against players from across the country for cash prizes. For additional information, visit Big Buck HD, like us on Facebook, follow us on Twitter, subscribe to our YouTube Channel, and love our Instagram. The Championship event can be replayed on Twitch.tv/bigbuckhd. 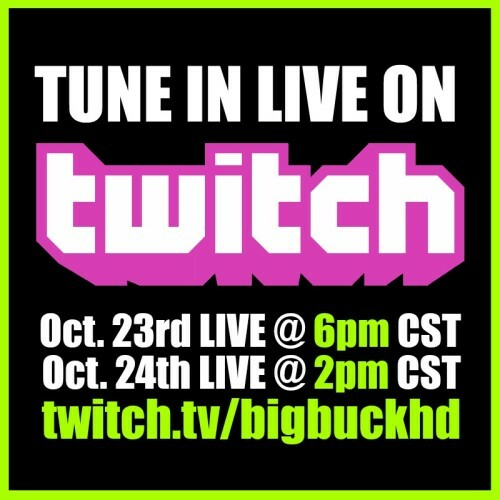 Keep up to date on the latest Big Buck Hunter World Championship news by visiting www.bigbuckhd.com. 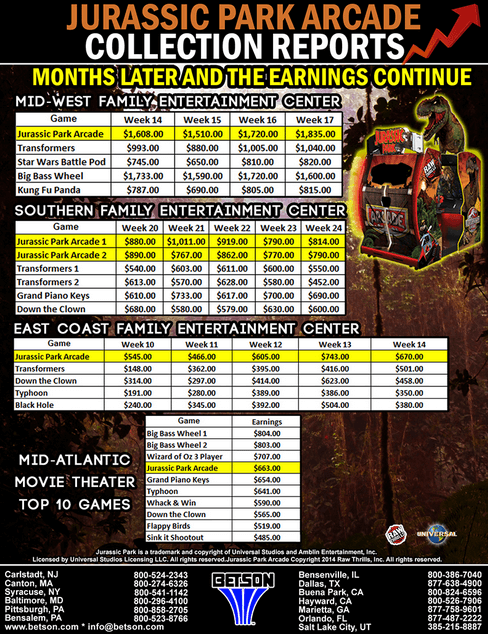 Jurassic Park Arcade Earnings Reports: Proof It’s a MUST HAVE At Your Location! Comments Off on Jurassic Park Arcade Earnings Reports: Proof It’s a MUST HAVE At Your Location! The Jurassic Park Arcade has been exciting operators everywhere with it’s unstoppable performance in the arcade gaming industry. “Anyone who says ‘video is dead’ doesn’t own Jurassic Park Arcade! 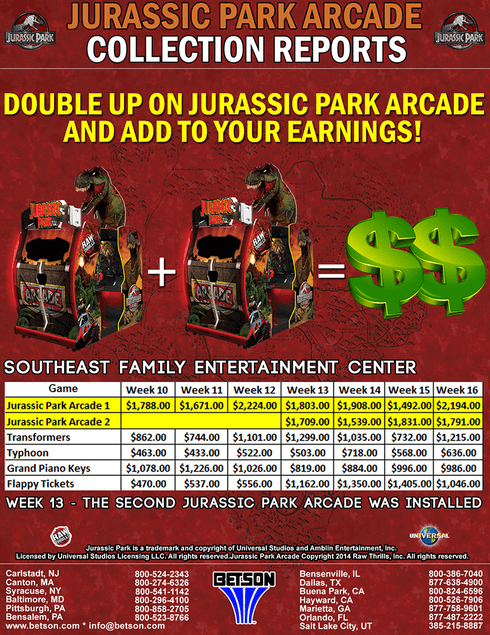 IT’S A WINNER for sure!” – Glenn Kramer, CEO, Elaut USA, Inc.
Earnings reports are showing that TWO Jurassic Park Arcades are better than one! Only have room for one? You will still shred earnings reports and reap the benefits of The Jurassic Park Arcade! 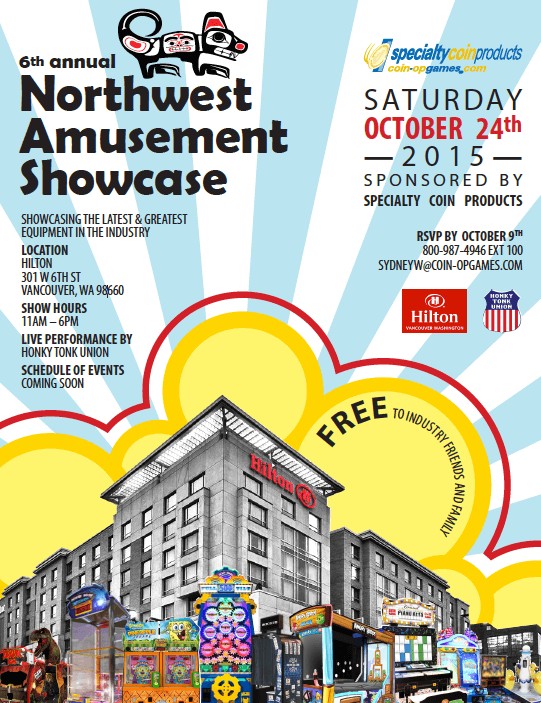 Raw Thrills will be attending the 6th Annual Northwest Amusement Showcase on Saturday, October 24th in Vancouver, WA! Meet with a representative to hear the latest on Raw Thrills creations! Email sales@rawthrills.com to schedule an appointment! The countdown has begun for the BIGGEST arcade gaming event of the year! 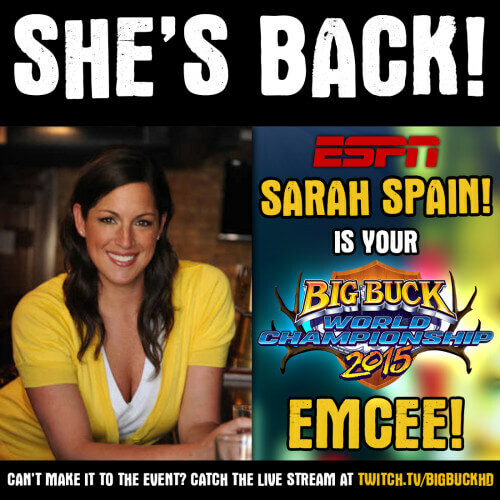 The 2015 Big Buck World Championship will be rockin’ the Hard Rock Cafe in the heart of Chicago and will be hosted by ESPN radio show host and TV personality, Sarah Spain! 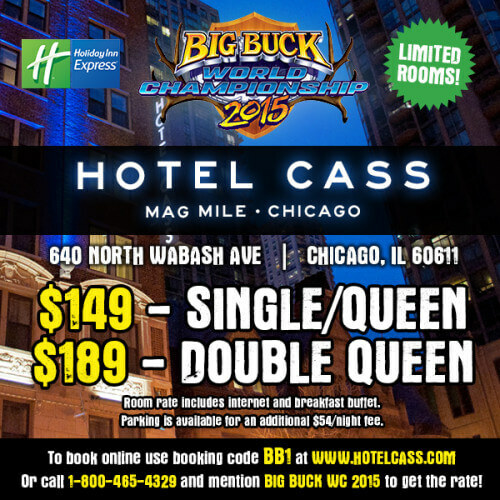 Attend the 2015 Big Buck World Championship and party like a ROCKSTAR with an OFFICIAL V.I.P Pass! 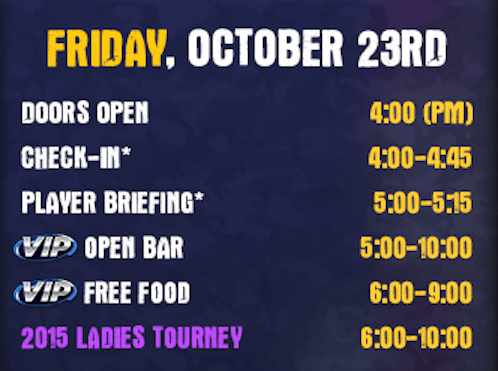 Enjoy FREE food, FREE drink, and EXCLUSIVE access to areas of the Hard Rock! CLICK HERE TO PURCHASE! 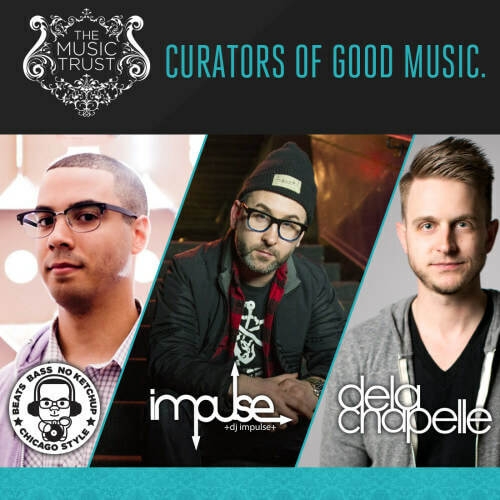 Enjoy the musical beats of The Music Trust genius’s DJ Intel, DJ Impulse, and DJ Dela Chapelle! They brought the house down last year and we know they will keep the party rocking this year! 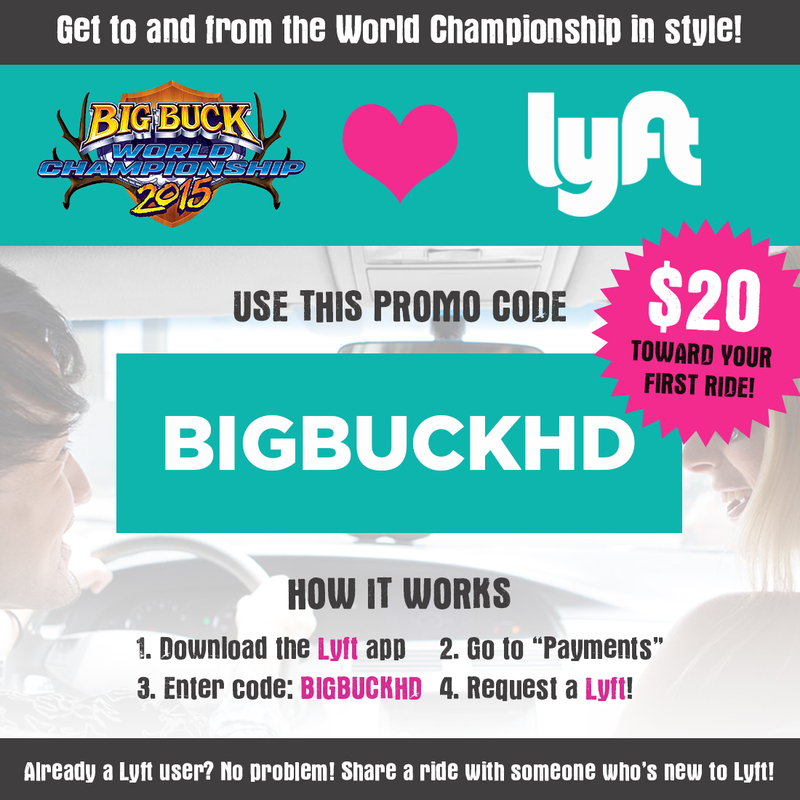 Don’t forget to use Lyft PROMO CODE: BIGBUCKHD to snag a free ride to the event or from the airport to your hotel. Thanks Lyft! If you have yet to book your room, snag a discounted rate at The Cass Hotel! Only three short blocks from The Hard Rock Cafe Chicago and as close to the action as possible! 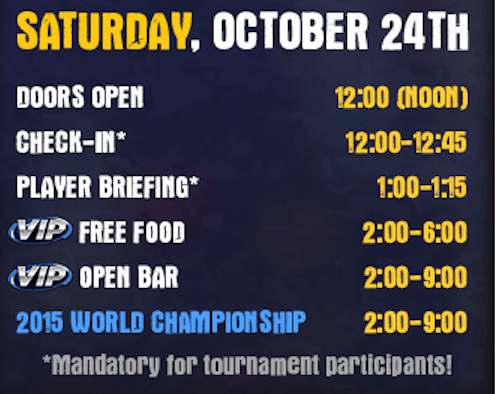 The OFFICIAL Event Schedule for the 2015 Big Buck World Championship is now available! 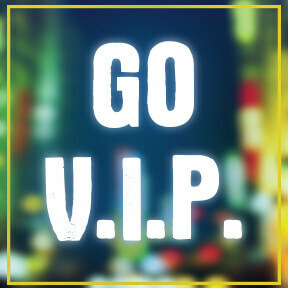 Make sure you snag some V.I.P tickets to show up in style OR watch LIVE on Twitch TV form the comfort of your own home!